Hackers Access Citigroup Credit Card Customers' Data : The Two-Way The bank says hackers got tens of thousands of customers' account numbers and contact information, but not their social security numbers, passwords and some other critical information. "Citigroup has acknowledged that a computer breach may have given hackers access to the data of hundreds of thousands of bank card customers," The Financial Times reports. It adds that "the U.S. bank on Wednesday revealed details of the breach, which it said it discovered in early May through routine monitoring, after being questioned by the Financial Times." Citigroup said it discovered the breach in early May through routine monitoring. According to The Associated Press, the bank says "hackers accessed the credit card information of tens of thousands of its North American customers. ... 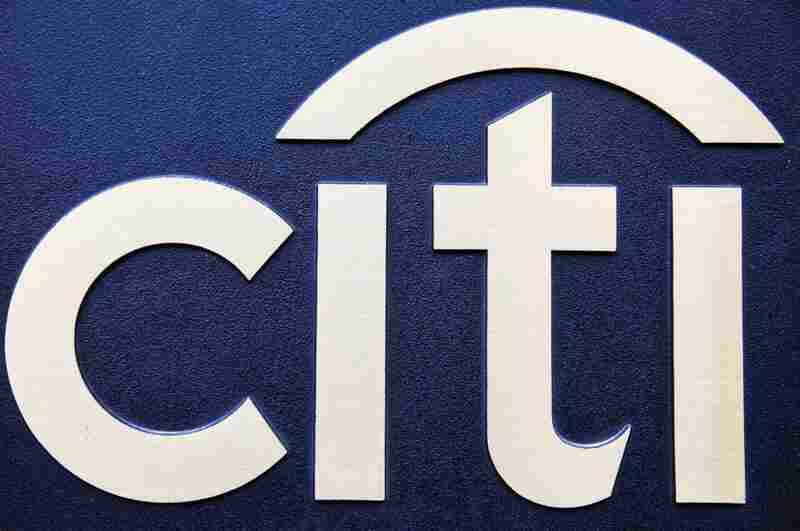 The hackers were able to gain access to Citi's Account Online service to view customer names, their account numbers and contact information including email addresses. They weren't able to gain access to social security numbers, birth dates, card expiry dates or card security codes." As the wire service adds, this breach "comes on the heels of the high profile hacker attacks against multiple Sony Corp. sites. An attack against Sony's PlayStation Network site affected more than 100 million online accounts and forced the site to temporarily shutdown."